Back in July, I did a Top 10 for my favorite early 2018 releases, and for my favorites reads from the first half of 2018 that were earlier releases (click the links to read them). Just like my July post, these won’t be in any particular order, but unlike my July post, this list will include ALL 2018 releases. If there’s an amazing book that isn’t on my list, it’s probably only because I haven’t read it yet. So, I’m still reading this book. And it’s huge. I have no intention of rushing through it to make sure it deserves to be on this list. Instead, I’ll just put it on the list because at the point I’m at in the book right now, if it keeps up the way it’s going, it will deserve this spot. The third book in the Stalking Jack the Ripper Series. 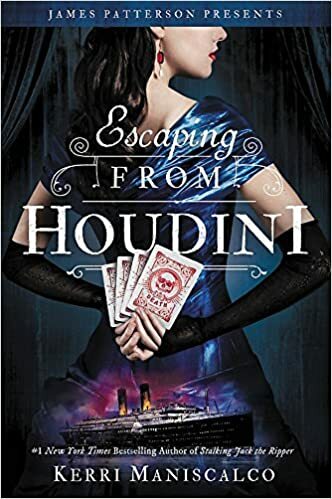 I marathoned this series back in August, and read an ARC of Escaping from Houdini immediately after. And I loved it so much! This probably isn’t my favorite installment, but it was still amazing. I can’t wait for book four! Last year, Rosemarked surprised me with how great it was. 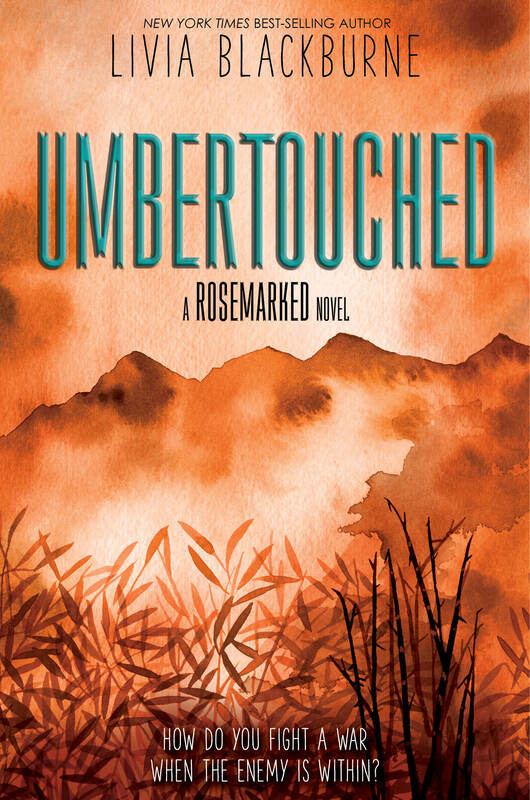 This year, I was so excited for Umbertouched and it lived up to every expectation! It was such a perfect conclusion, and everything about it was so great! I’m still floored by these characters and their development. I can’t believe this series is over. 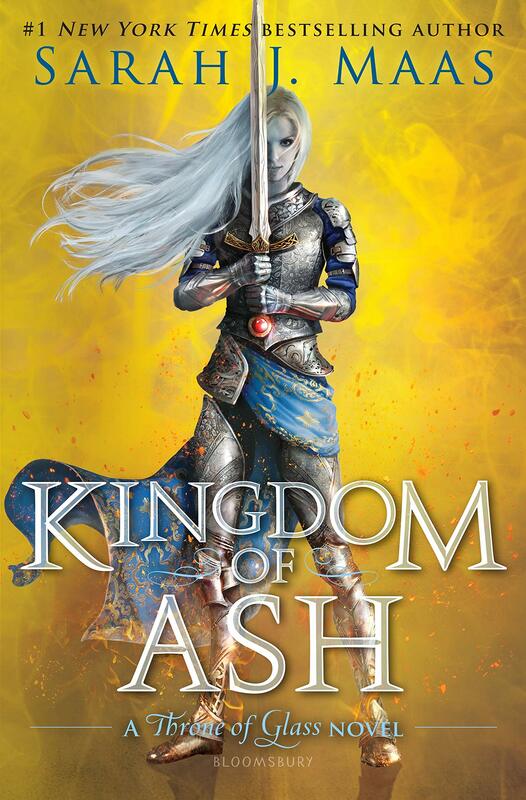 I’ve been a fan of the Throne of Glass series for years now and seeing it all end was bittersweet. I’m still surprised this book managed to tie everything together as well as it did, considering it’s wrapping up a series that began in 2012. I’m completely obsessed with Anastasia, and it was too perfect that this book came out when it did because I got to read it while going to see Anastasia on Broadway. But even if I wasn’t obsessed with the original, I would love this book. It was so fun, and left me dying for the sequel. 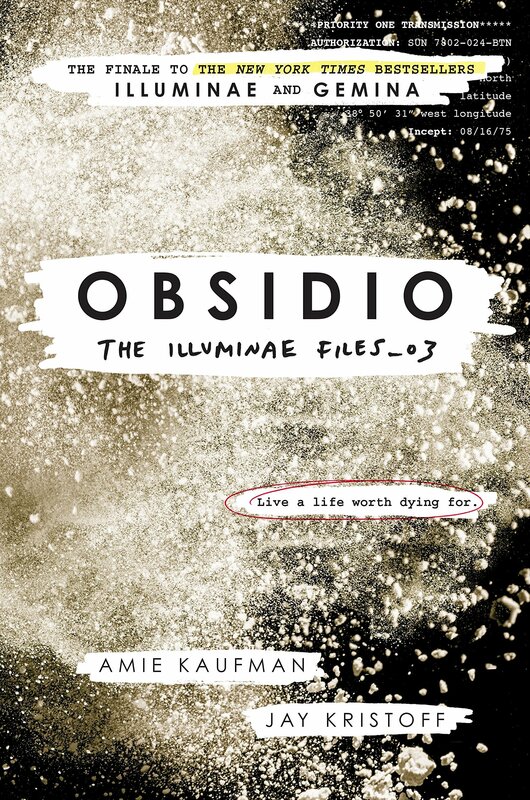 I did not expect the dystopian/sci-fi edge of this book, but I really loved it. I just need more all-girl pirate crews in my life. I can’t wait to see where this series goes. 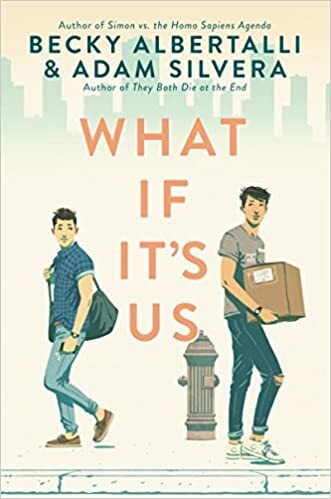 What If It’s Us was so perfectly adorable and fun and entertaining and there were so many musical references. Any book that references the musical Aida deserves five stars. This book was everything I wanted from it and more. I really hope Becky and Adam work together again because this was magical. This trio of authors always manages to make me smile. 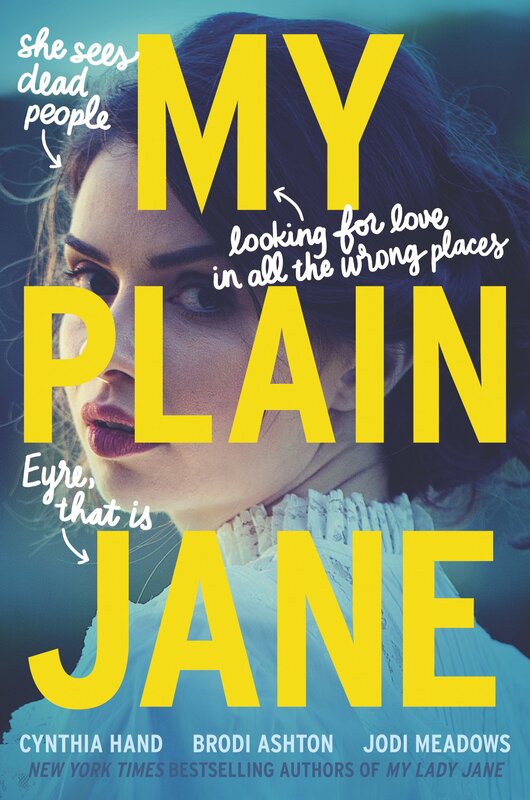 My Plain Jane was just a fun and happy read that I couldn’t help but adore. It’s definitely quirky and weird, which just makes it more hilarious. I never imagined loving a Ghostbusters meets Jane Eyre retelling, but then again, I never imagined the story of Lady Jane Grey to be a comedy and they did that so well in their first book. 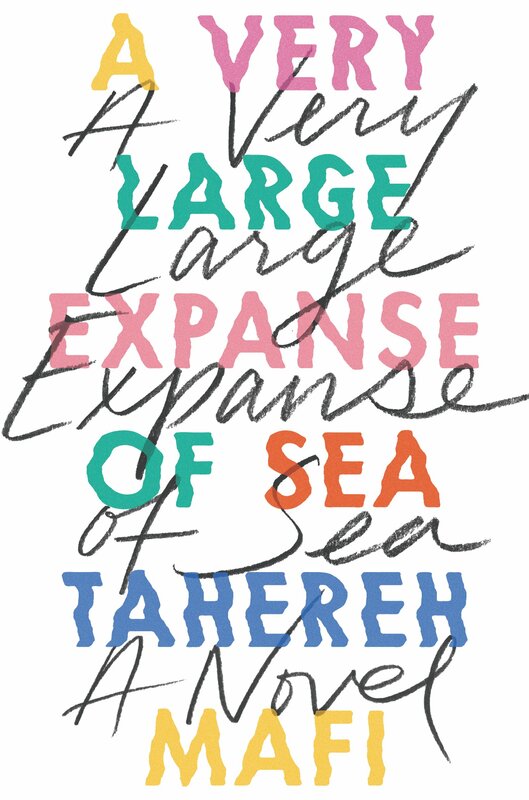 Tahereh Mafi is just an amazing author and I loved this book so much. I waited almost two hours in a line at BookExpo to get this ARC and meet her, and it was so worth it. The themes, the writing style, the characters. It was all amazing. I had an actual countdown to when this book would be released? You know when you are just in the mood for a certain genre? 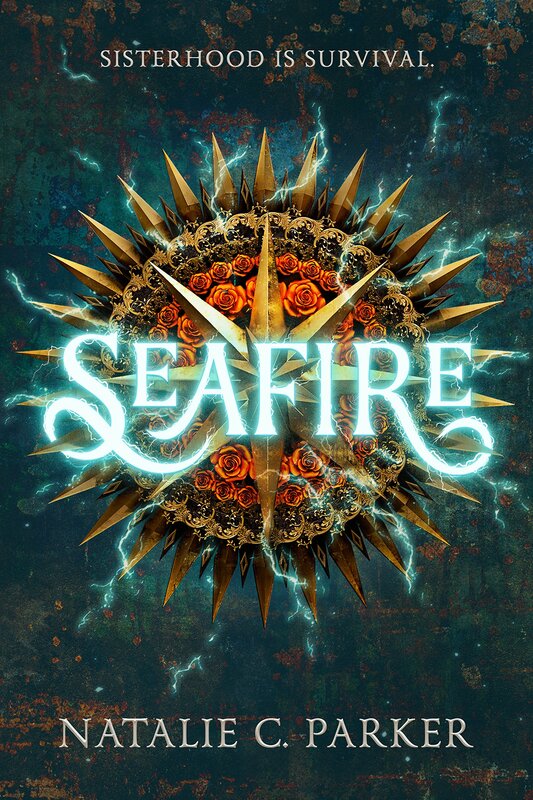 I was craving some epic pirate adventures and created a countdown to when this book would be released. And it did not let me down. 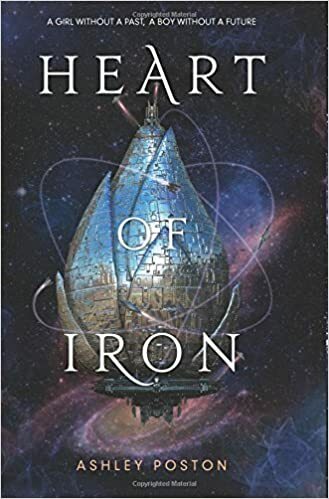 I love this book and this series so much. I’m so excited for what Tricia Levenseller does next. Yes, Tahereh Mafi is on this list twice. No, I see no issue with that. 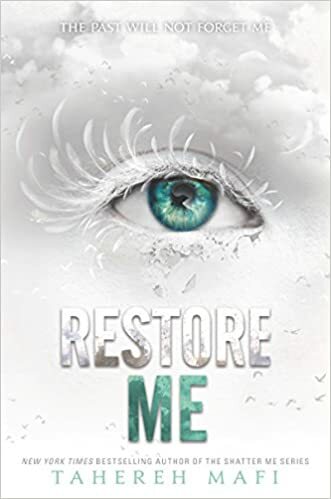 The Shatter Me series is one of my all-time favorites, and I was so scared when I first heard about Restore Me. Now, I realize, I had no reason to be afraid. This book was perfect. 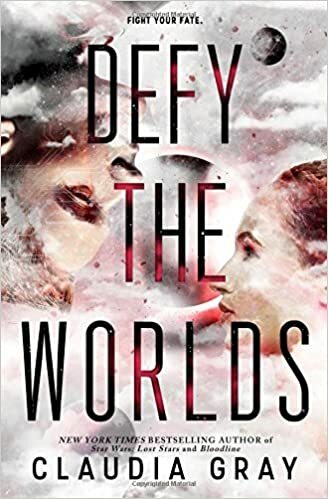 It added so much to the series and the world and I need Defy Me immediately! C.J. Redwine is such an underrated author! I have loved every book I’ve read by her. 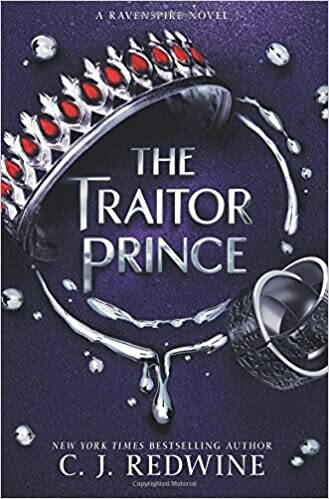 The Traitor Prince is no exception, in fact, it may be my favorite Redwine book. If you haven’t picked up her Ravenspire series, please do. Every book can be read as a standalone, but they all take place in the same magical world. This book is so well-written, with fantastic characters and one of my favorite antagonists. 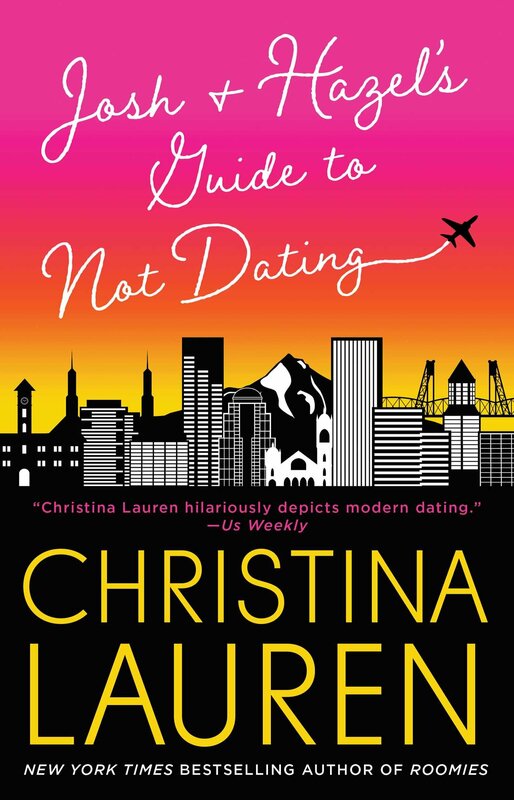 This is the only not-YA book I’ll include on this list, but I had to mention it. It took me by surprise. I knew I would like it because Christina Lauren are amazing, but I didn’t expect to love it this much! I couldn’t put it down, staying awake until almost 2am just to finish the book. This series is just fantastic. Every aspect of it is amazing, and I’m so sad it’s over but I’m also so happy with this as the last book. Everything about it was just perfect, and I can’t wait to read Jay and Amie’s next series. I’m still in shock that this one is over. Please, if you haven’t read it, pick up Illuminae! It’s a really unique sci-fi that will stick with you. 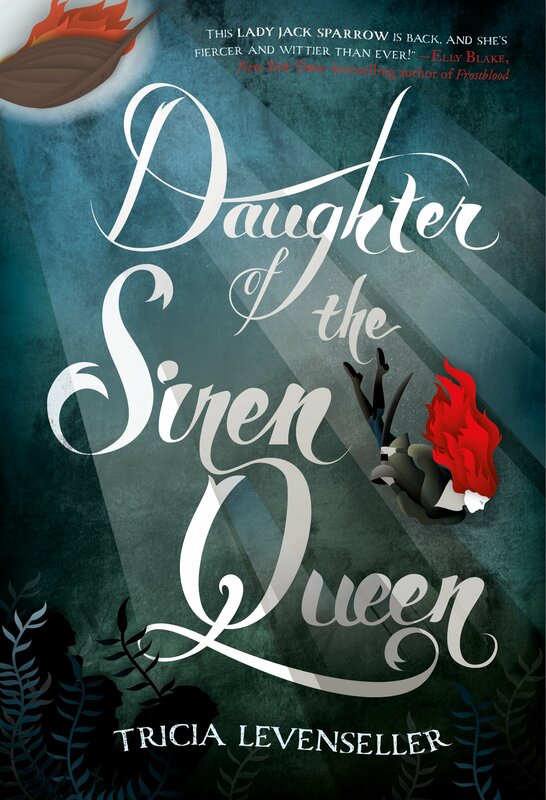 So, I preordered this book expecting I would want more pirate and siren adventures after reading Daughter of the Siren Queen. I was right about that, but I didn’t expect how great this book would be. 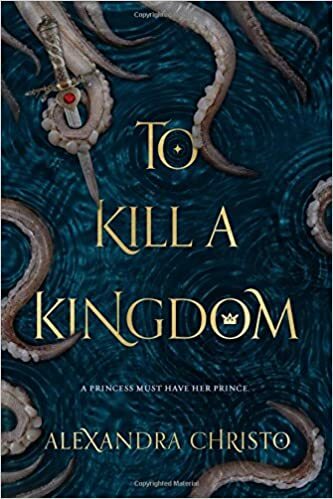 Alexandra Christo is amazingly talented, and this book is just the perfect blend of dark fantasy, sarcasm, and enemies-to-lovers romance. I really look forward to reading more from Alexandra Christo. This is another book that I technically read an ARC of in 2017, but it was so amazing I need it to be on this list. Plus I did read the published edition in 2018, so it counts! I know this book has gotten a lot of hype, but it’s well deserved. It’s so deliciously dark and twisted with fascinating characters and a compelling plot full of endless surprises. Speaking of books that have received a lot of hype! 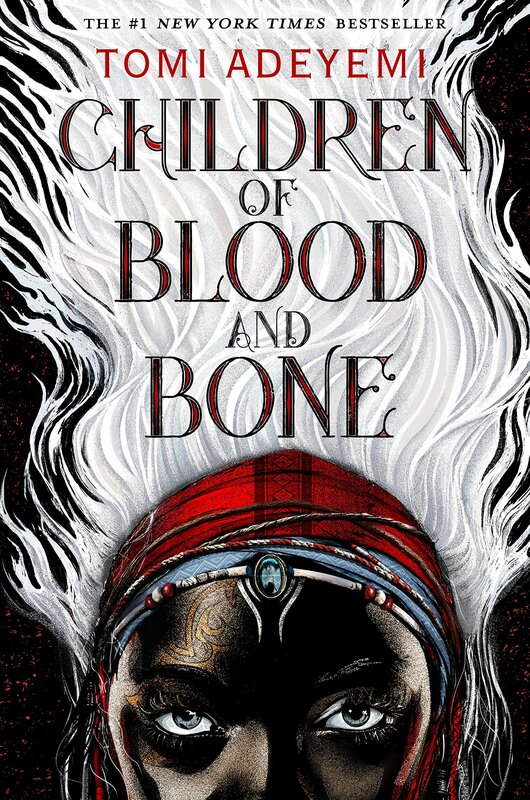 Children of Blood and Bone has really taken over the world. Everyone is reading it. As they should, because it is that amazing. Tomi Adeyemi’s writing style is breathtaking, her plot is gripping, and both her characters and her world is so complex and amazing. This book is so important. 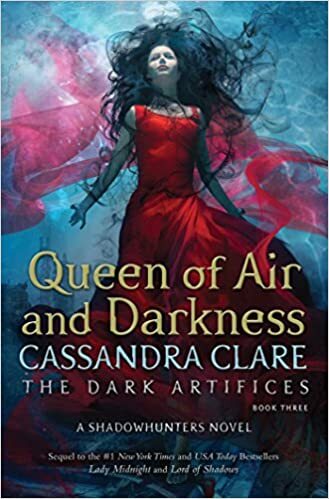 What were your favorite books released in 2018?